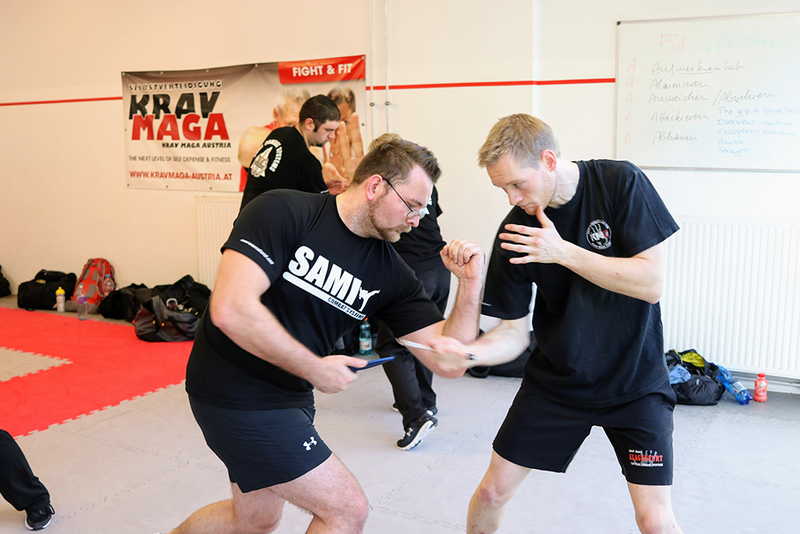 Around 40 students and instructors joined Peter Weckauf, Robert Exl and Georg Platzer at SAMI headquarters for the last seminar in 2017. 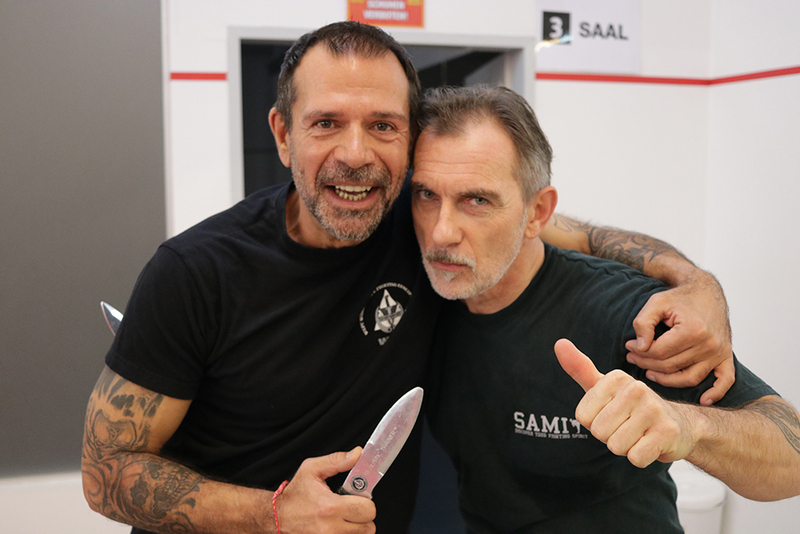 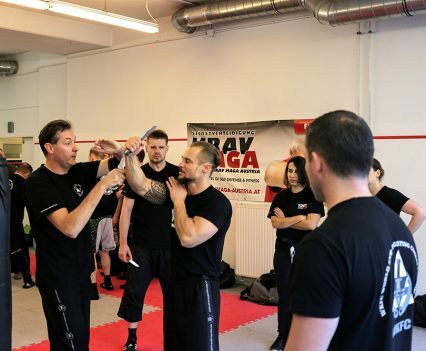 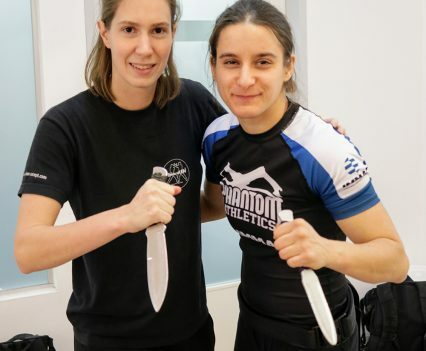 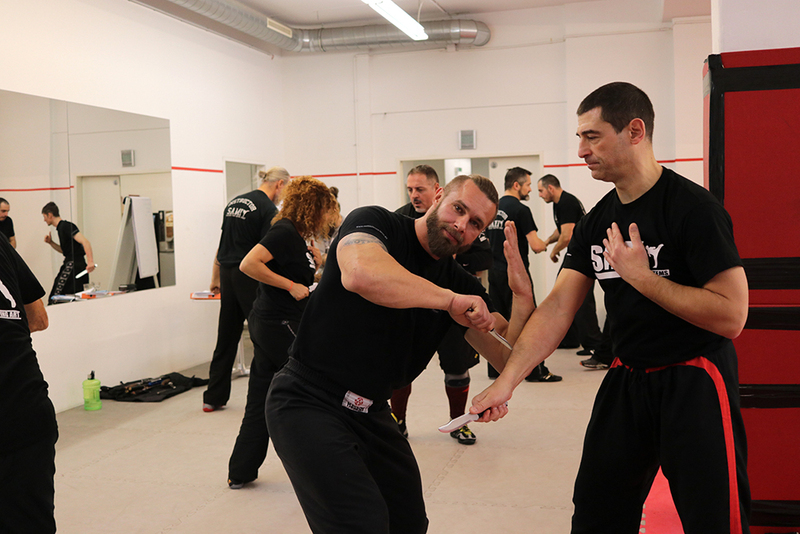 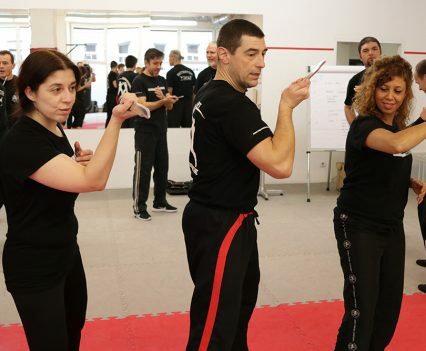 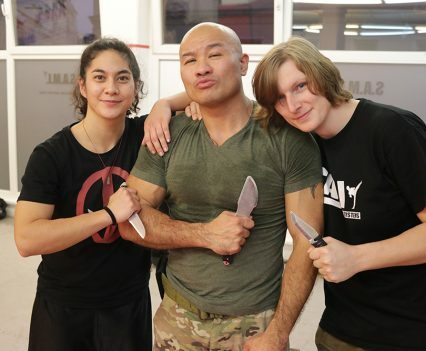 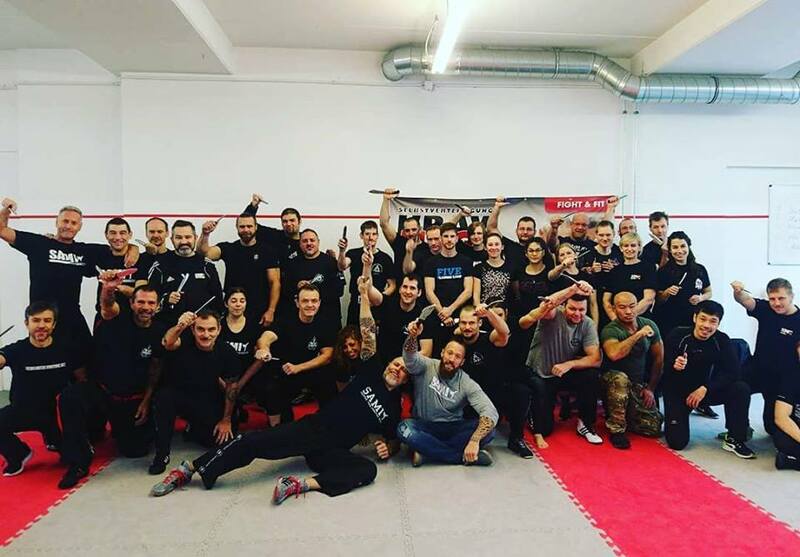 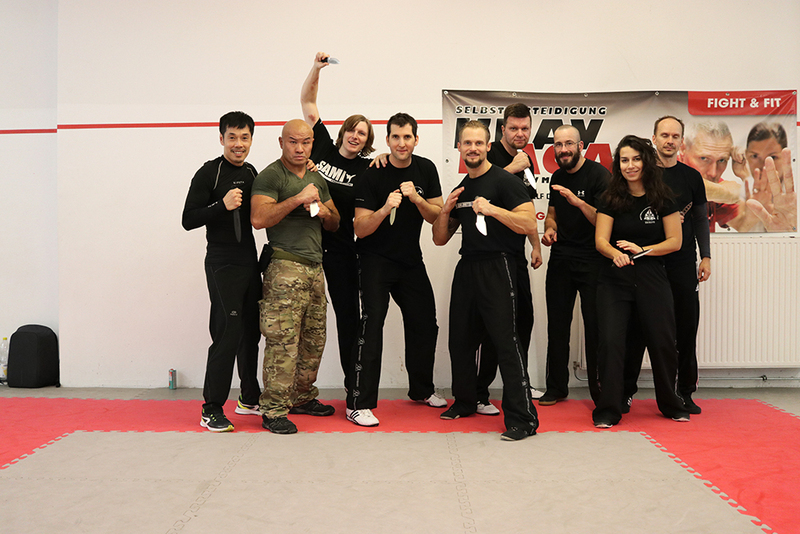 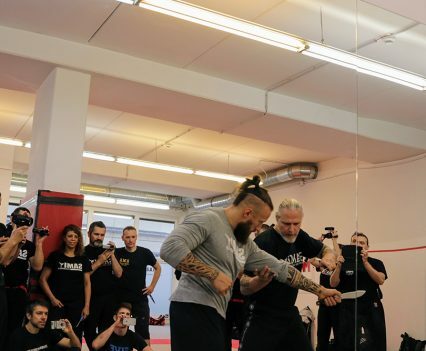 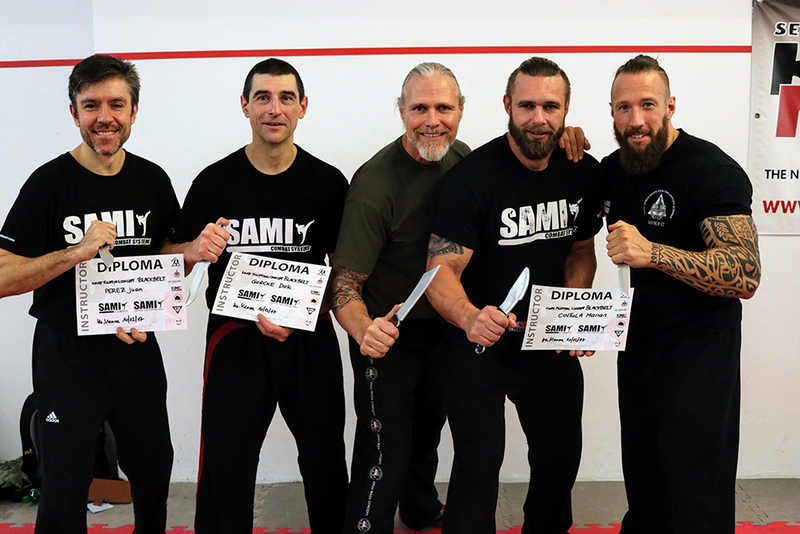 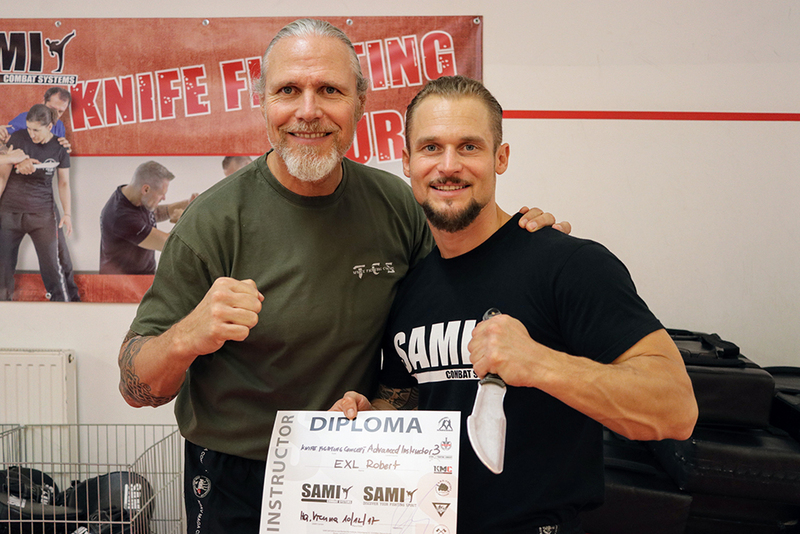 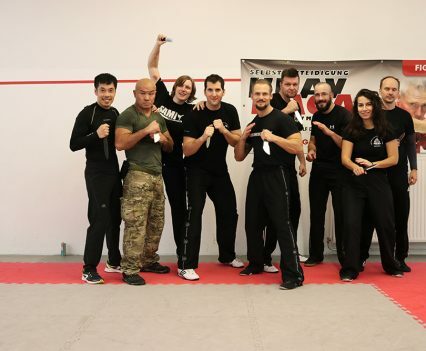 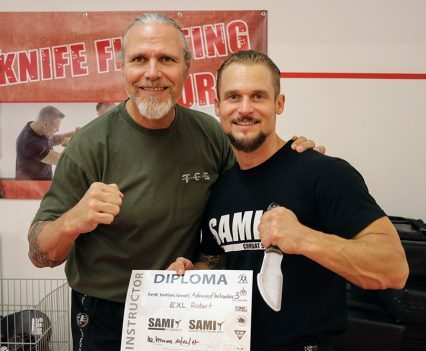 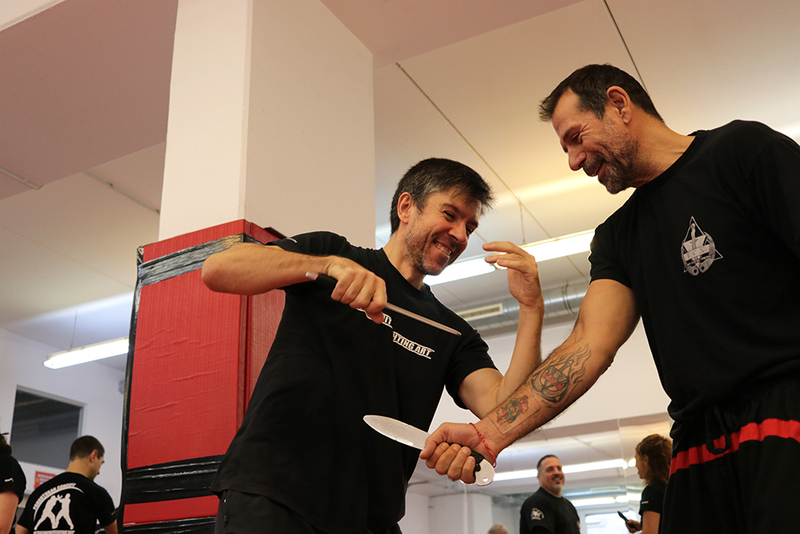 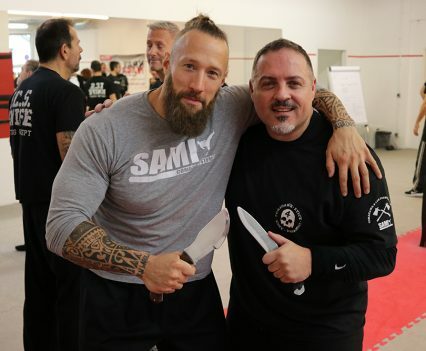 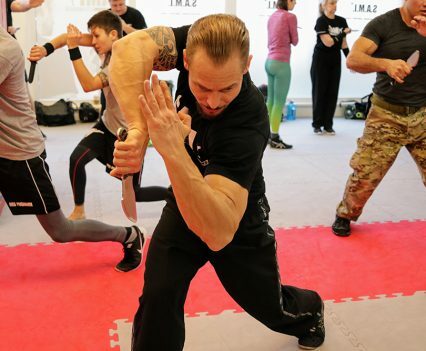 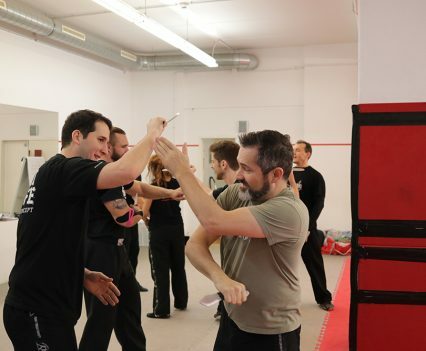 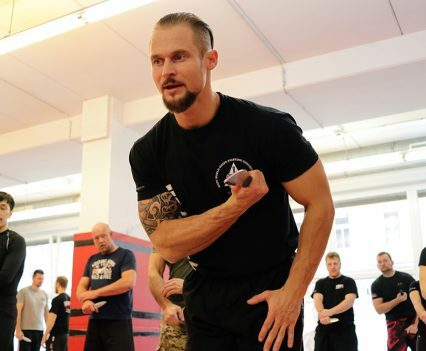 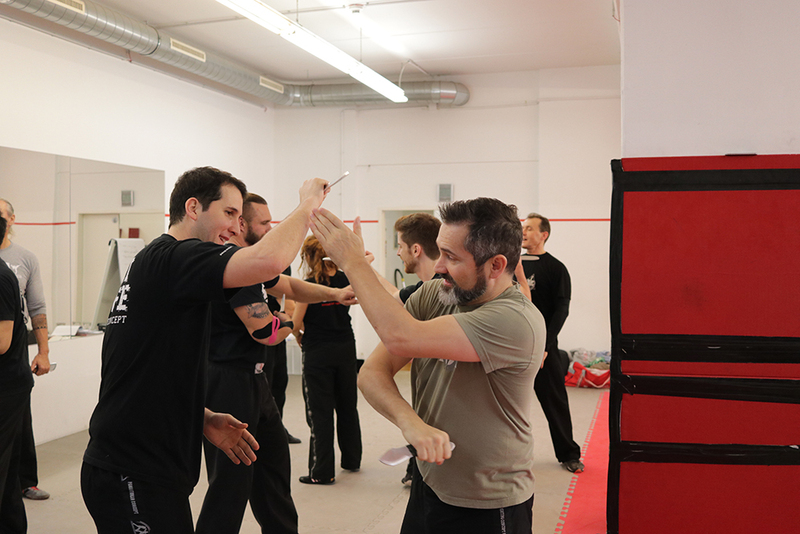 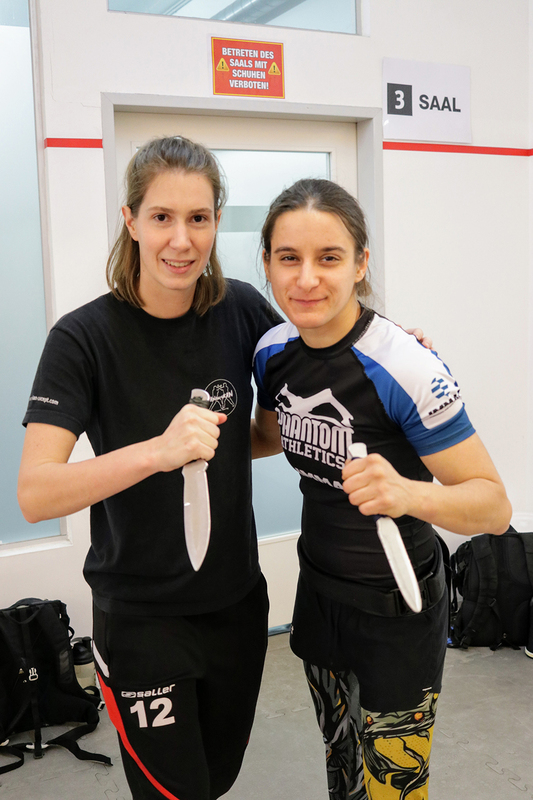 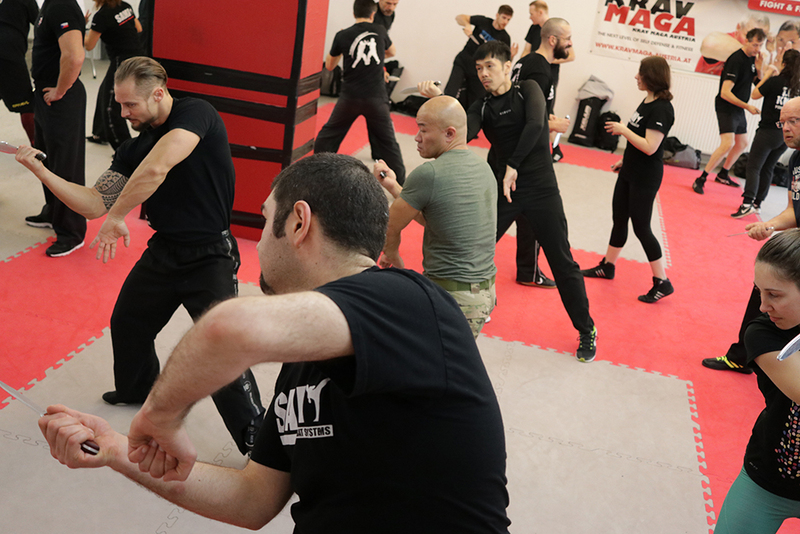 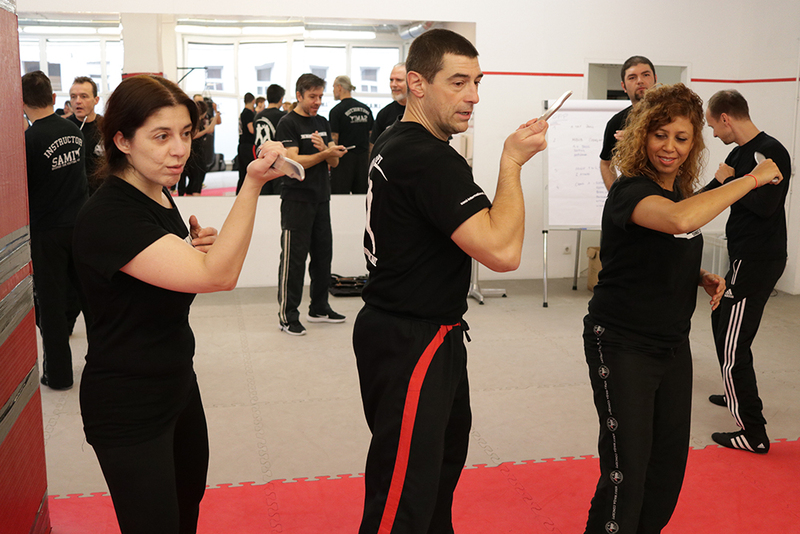 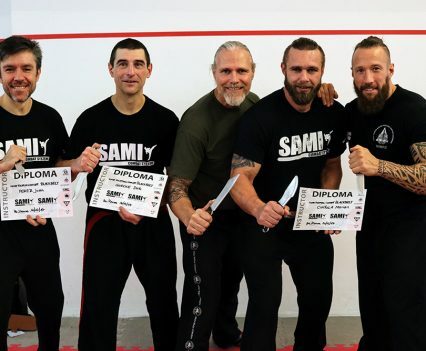 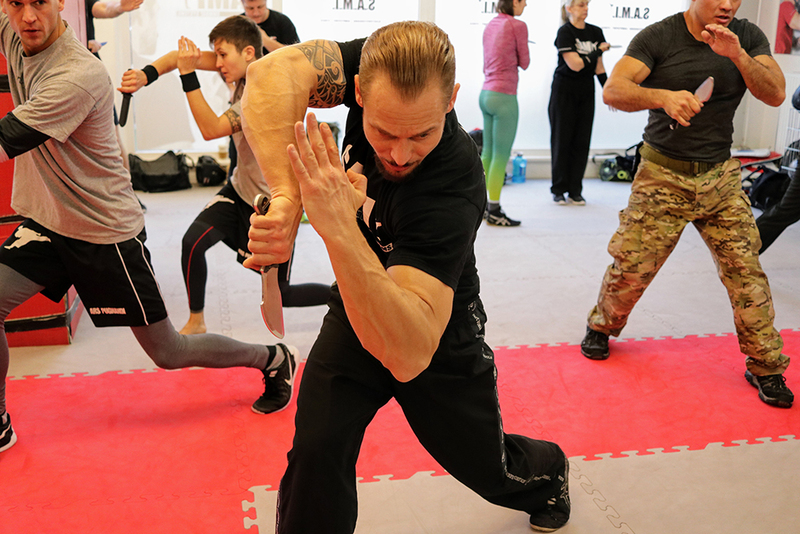 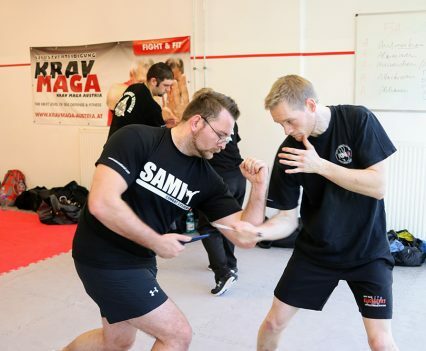 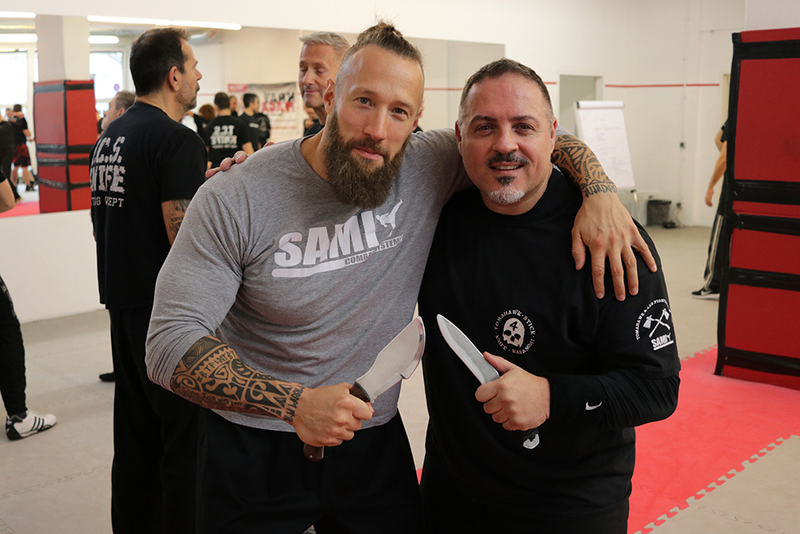 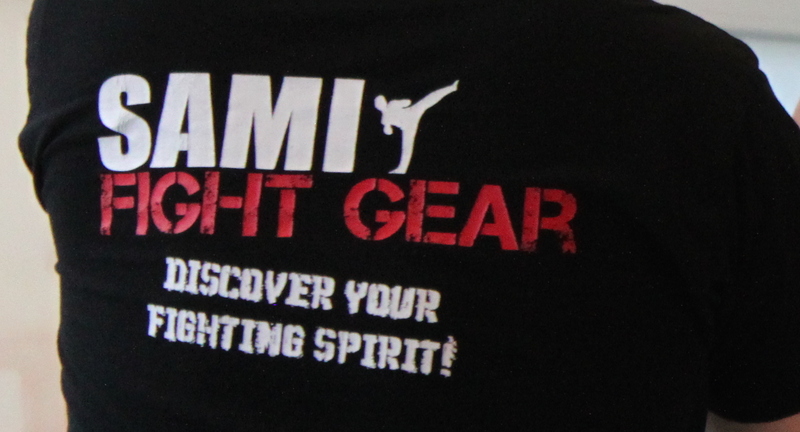 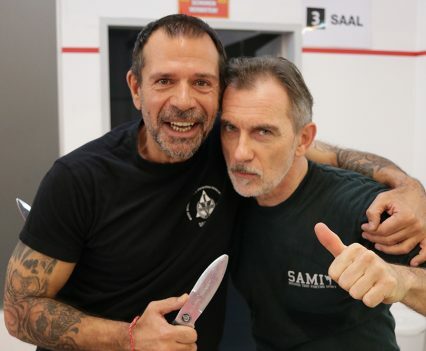 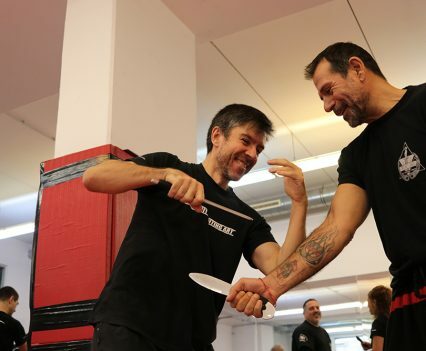 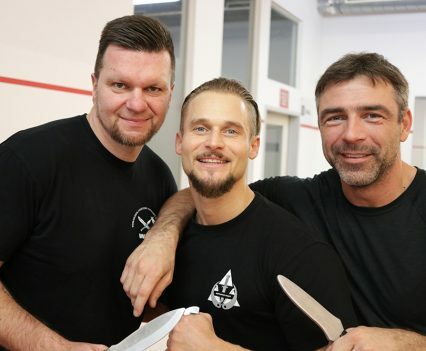 For either seven, four or two days interested students could train in all levels of the Knife Fighting Concept and take their level exams at the end of the seminar. 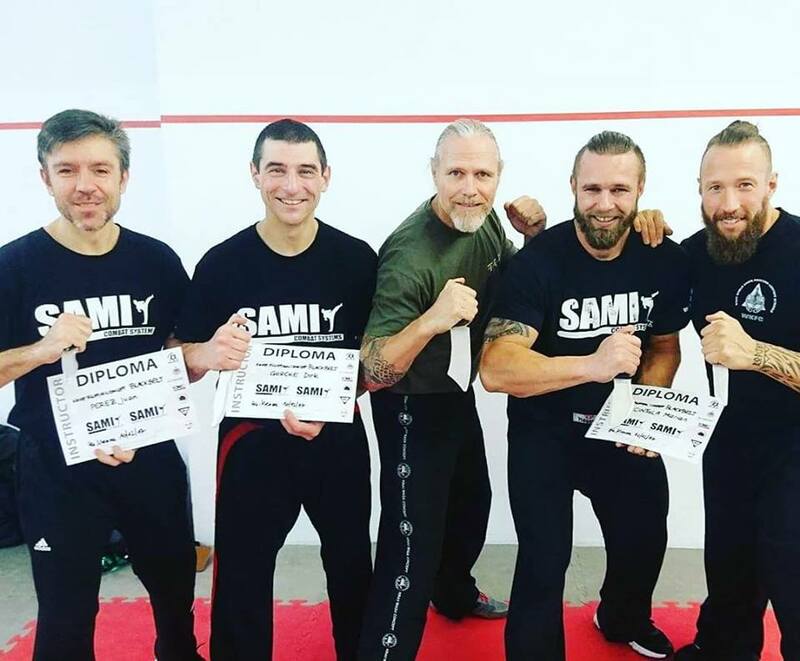 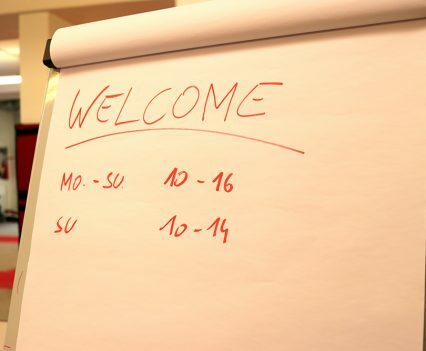 The participants from Taiwan, the U.S., Switzerland, Germany, Spain, Czech Republic, United Kingdom and Austria used what they have learned at their local SAMI centers or via the SAMI Online Distance Training Platform and perfected it at the seminar. 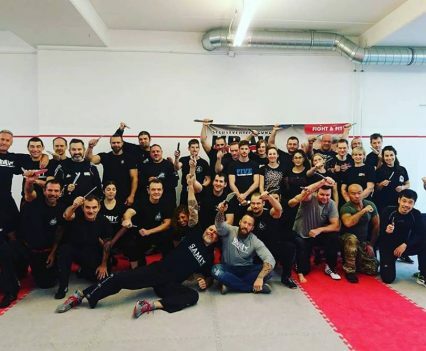 After hours the group enjoyed Christmas time in Vienna and the SAMI family didn’t miss out on a visit to the city, some punch and festivities. 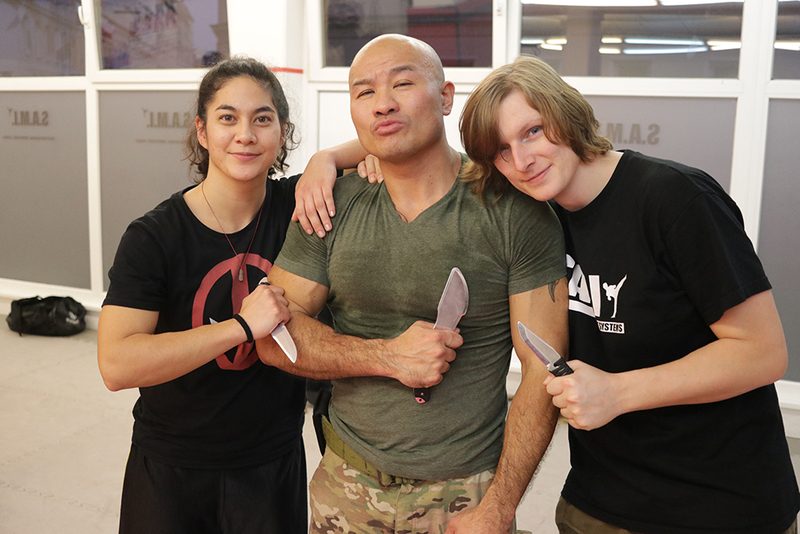 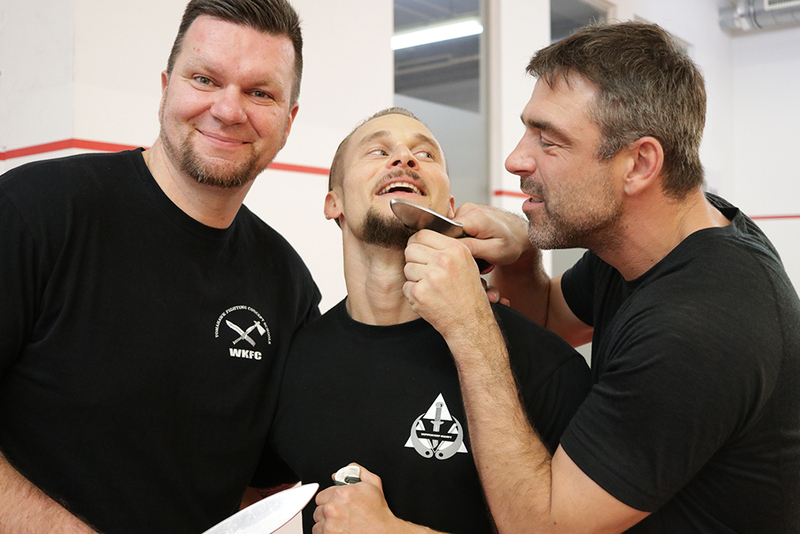 After seven days of hard training and a demanding round of exams we are more than proud to welcome three new Black Belts in the Knife Fighting Concept! 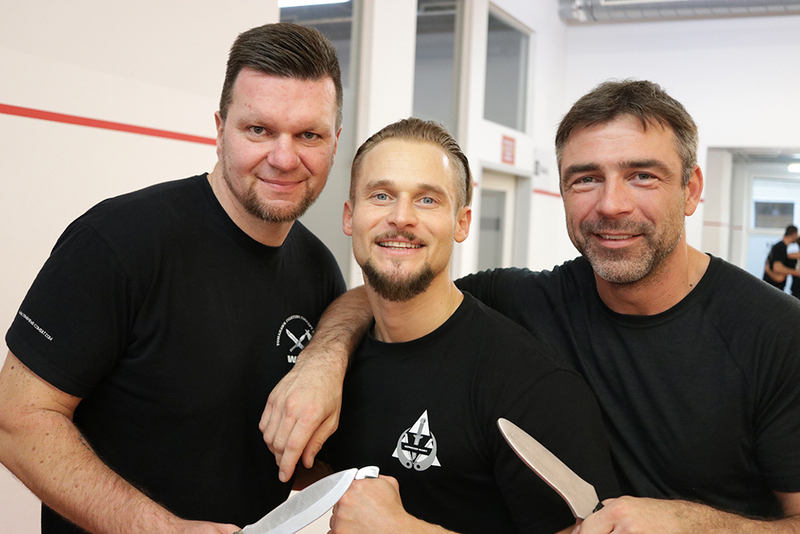 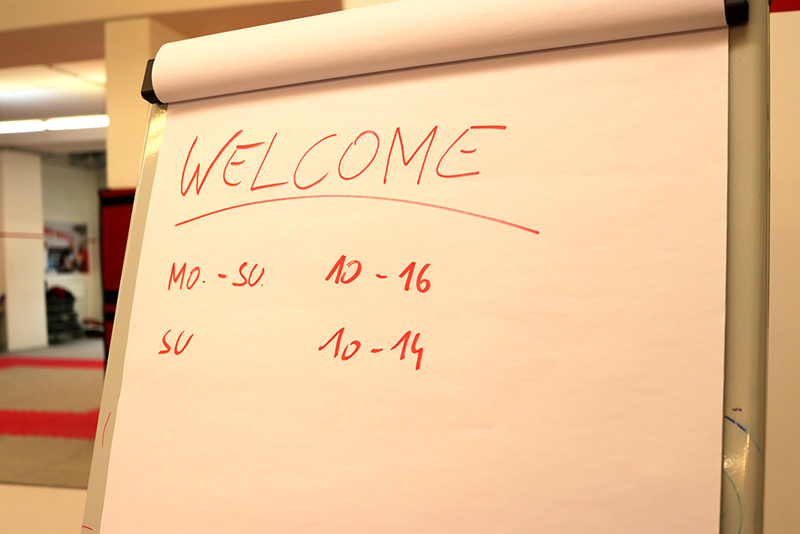 Welcome Juan Luis Perez, Marian Cintula and Dirk Gorcke!